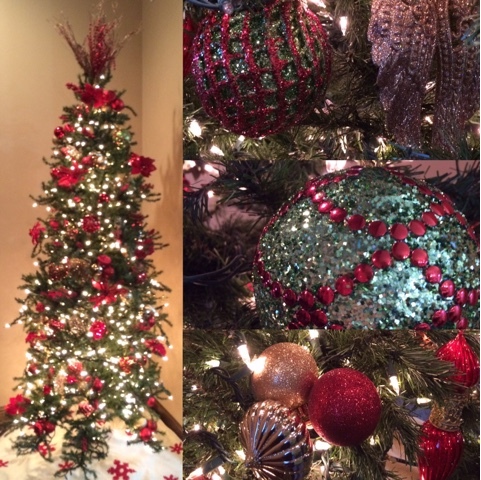 It's beginning to look a little like Christmas at our house. I need more decorations in the house, but that will come in time. A little Christmas shopping is completed. 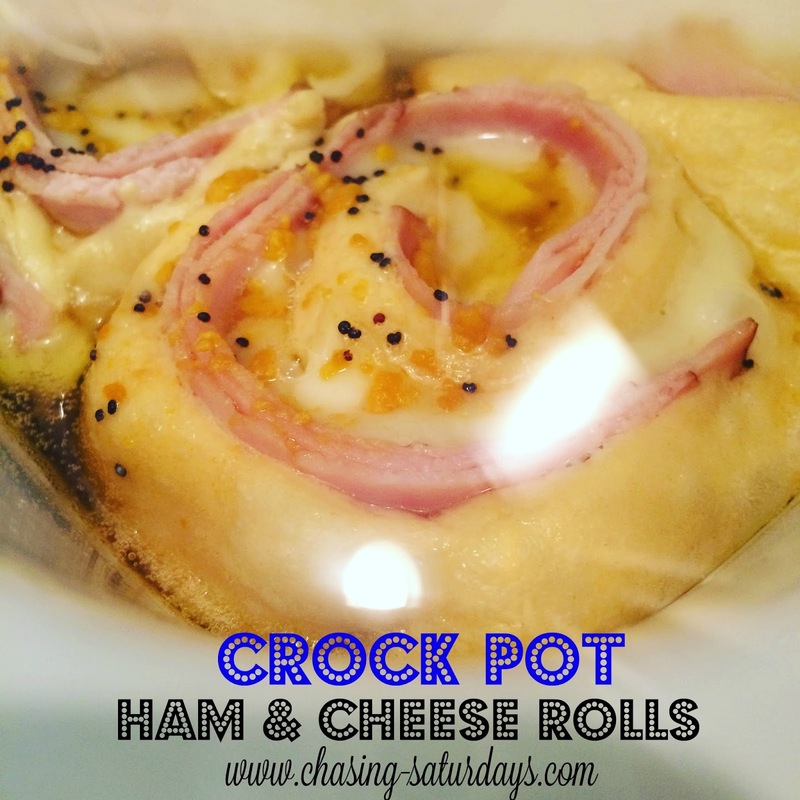 This Ham & Cheese Roll recipe is something I wanted to try in my casserole crock pot. I really love the casserole style. 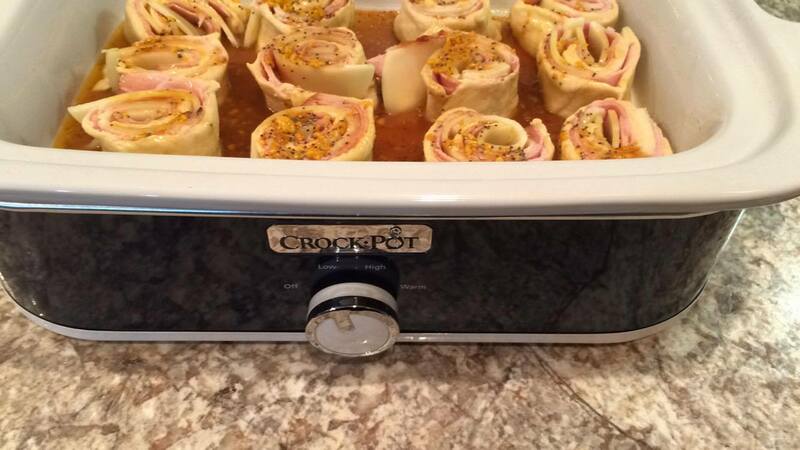 So many options to make when you need more room compared to a traditional crock pot. To begin, roll out crescent roll dough. Seal all the seams. I placed 16 thin ham slices on the dough. You could use up to almost a pound of ham, it is up to you. I placed 10 pieces of provolone cheese on top of the ham. 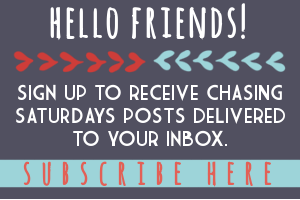 Other suggestions for cheese loving people: swiss, pepper jack, cheddar. Roll it all up! Carefully cut the crescent into 12 rolls. I used a serrated knife. 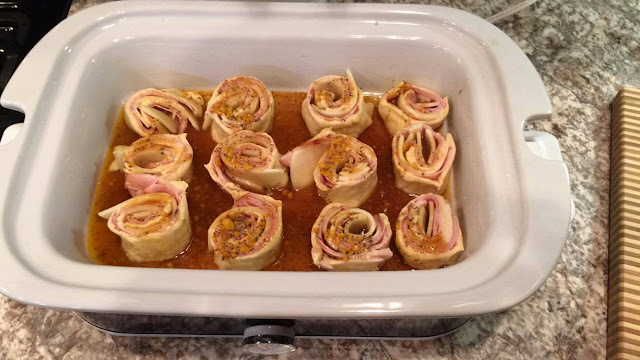 Place rolls in a greased casserole crock pot. Melt 1 stick of butter, worchestershire sauce, mustard, brown sugar, and poppy seeds in a sauce pan. Remove from heat and pour over the ham and cheese rolls in the casserole crock pot. Set the temperature on high and cook for 2 - 2.5 hours. This is about an hour into the process. If you have too much condensation on the lid, put a towel under the lid to catch the condensation. The ham and cheese rolls turned out delicious! 1. Melt butter, brown sugar, Worchestershire sauce, mustard and poppy seeds in a microwave safe dish. Stir well. 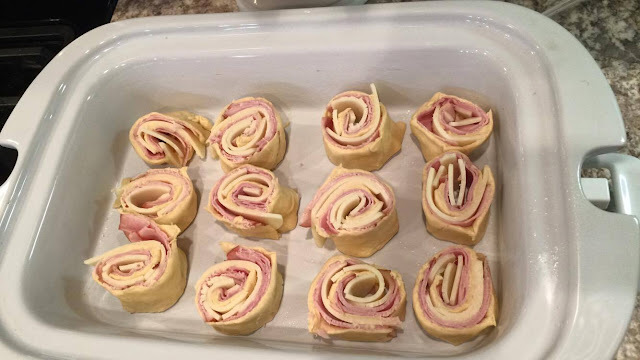 Unroll crescent sheet and layer ham and top with a cheese of your preference. Roll into a log and carefully cut into 12 sections with a serrated knife. Spray casserole crock pot with Pam. Place rolls in crock and cover with hot mixture sauce. Cook on high for 2 - 2.5 hours. 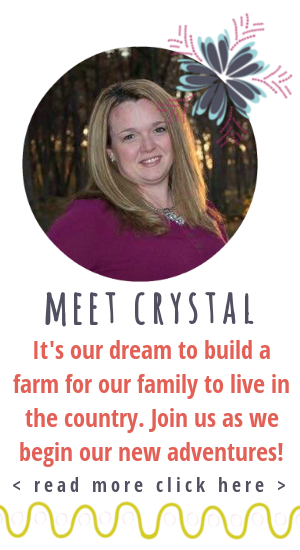 Do you think it would work to double the recipe, or would it be too crowded? sounds yummy.. I have it on my list to try... thanks.